Summer is over which means reality a.k.a school is back on! Some may feel excited while most feel the anxiety to return to school after a long break. Like they say, all good things will come to an end so getting your kids back to study mode is essential to beat the post-holiday blues (but not forgetting the summer memories!). 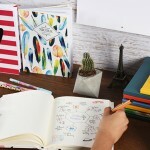 Aside from the usual way of preparing for school, how about taking the chance to create customized school supplies to remind your kids about the fun holiday they had? Spend the last few summer days with them to personalize these supplies which will also get their minds prepared when school re-opens. 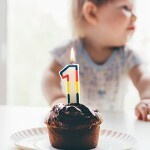 We’ve listed down some awesome things you can gear your kids up with! Never leave home without lunch and a notebook on the first day of school! 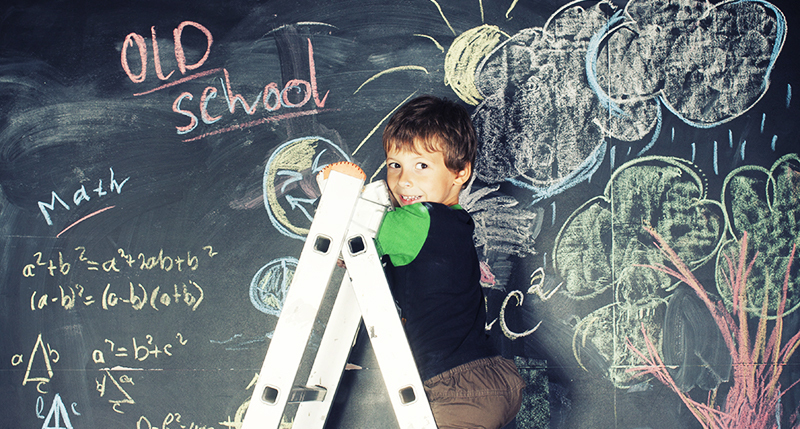 Get back on the right track this new school term by taking down every lesson so nothing gets left behind. 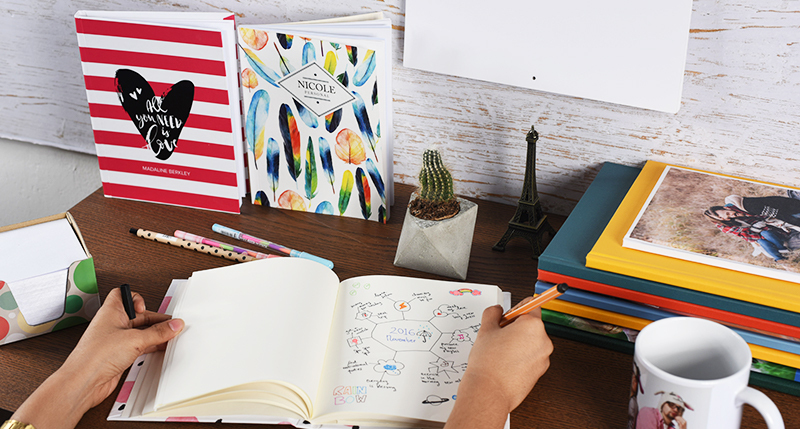 Take the opportunity to flaunt a brand new notebook that showcases awesome photographs from your summer break. Add in names or inspiring quotes to make it even more personal. Make it the best back-to-school accessory for your kids – it is the mother of stationery after all! Losing personal items can be a headache for both you and your kids especially for similar things that get mixed up among classmates. Sometimes misplacing or forgetting things can also lead to loss. 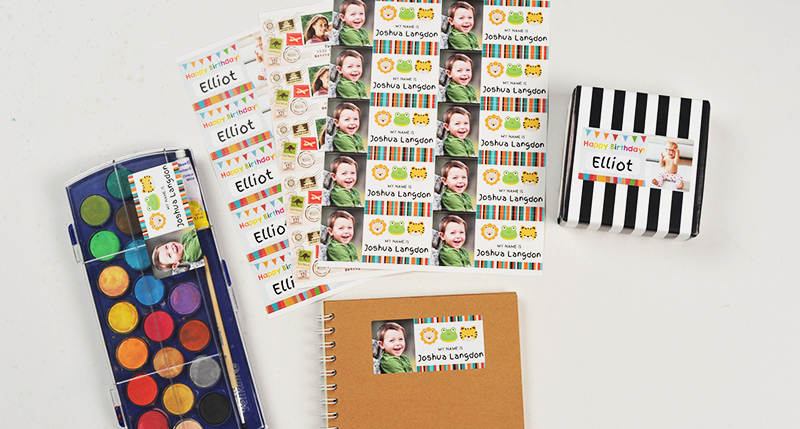 Let your kids’ stuff stand out among the loot with personalised Sticker Labels. Put their names against fancy background or include icons that best resemble your kids so that it’s easier to spot as well as letting others know who the things belong. Our Sticker Labels attaches neatly to most surfaces and leaves no residue when removed. It is also durable and sturdy against elements, making it great for anyone and even more so for little kids. School indicates getting back in shape and health during after-school activities. Thus, keeping hydration in check plays a big role in your kid’s day-to-day. 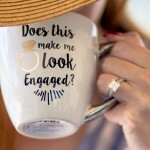 Hot or cold beverages, our personalized Tumblers definitely fit the bill! 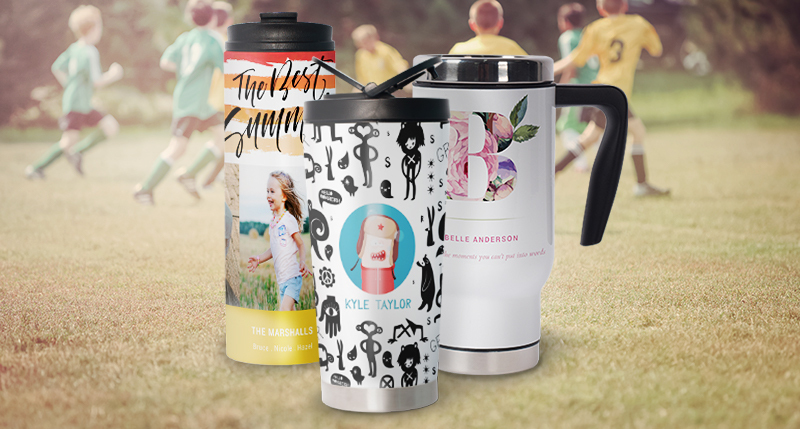 Just choose from 3 types of Tumblers with their own individual features and customize it with your kids’ names accompanied by unique designs your kids will love. That way they won’t have trouble losing them while in school. In the beginning of every semester, catching up on chapters requires a lot of effort to remember. 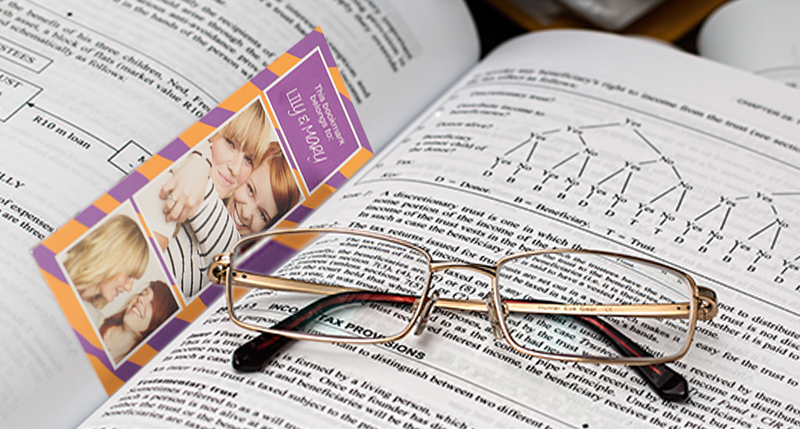 We recommend using bookmarks as a marker for important chapters or as a stopper to allow your kids to pick up where they left off. While you’re at it, you might as well get it personalized with names, photographs or even school timetables. It’ll make a fancy company for every book! There’s the books, the lunch and school supplies. Your kids will be having a difficult time to be carrying all at once to class every day. 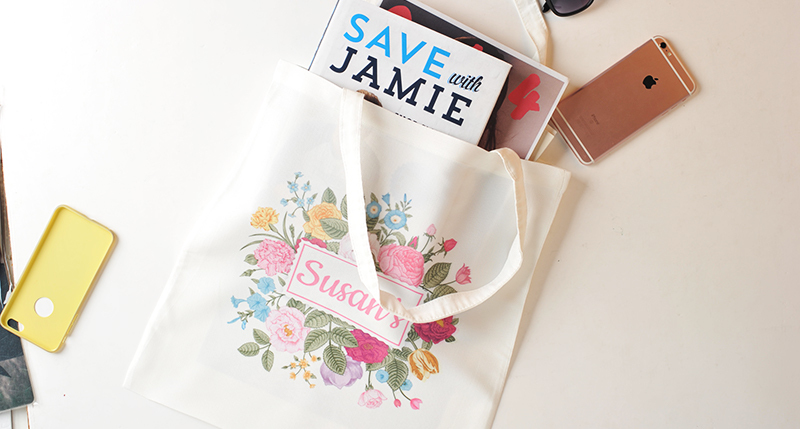 Give them a hassle-free back-to-school days with a customized Tote Bag. Made of 100% polyester canvas, it is durable and easy to maintain as it’s machine washable so you can use it over and over again. It also has a wider bottom, giving a more spacious compartment for everything your kids need for school. Make your kid’s tote bag the star of the school by customizing it with names, memorable photographs, favourite quotes or funky designs. 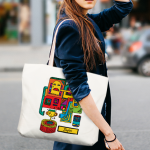 Your kids won’t have to worry about losing a bag when it is specially personalized for them! Get yours now with our special Back-To-School promotion! *Hurry, offer ends on 27th August 2018!